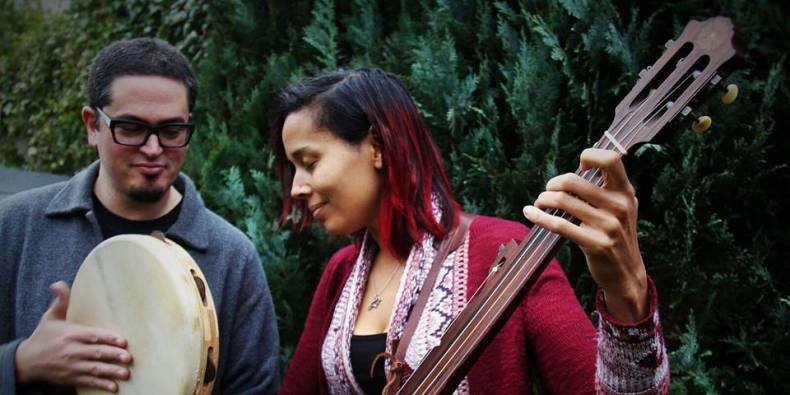 Fasten your seatbelts as Grammy Award-winning songstress and multi-instrumentalist Rhiannon Giddens and Italian jazz maestro Francesco Turrisi take you on a musical voyage of discovery from Africa and the Middle East across to Europe and the Americas. After opening in 1963 The Irish Film Theatre closed its doors in 1985. 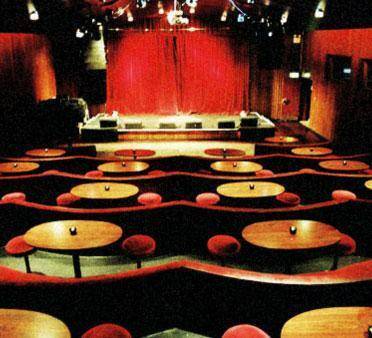 It would be another 14 years before the space would be used again and so it was in August 1999 that The Sugar Club was born.